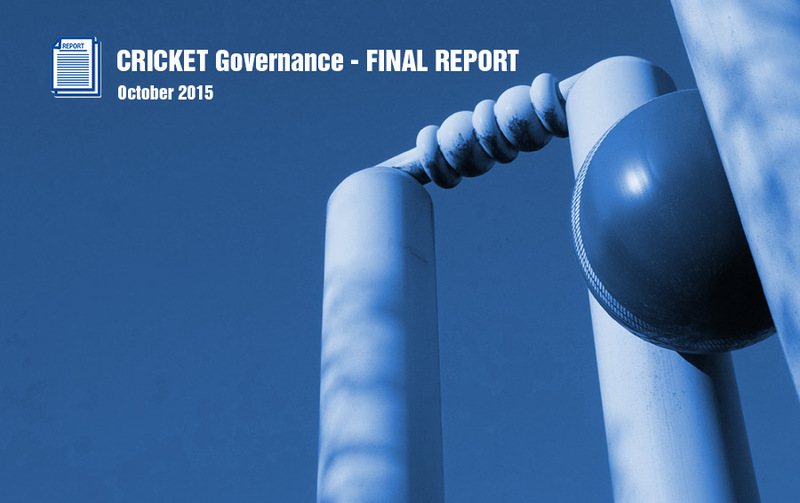 This final Report of the CARICOM Cricket Review Panel is the outcome of three months of consultation, interviews, deliberations, and meetings by a five member panel of CARICOM citizens appointed by the Prime Ministerial Committee on the Governance of West Indies Cricket. 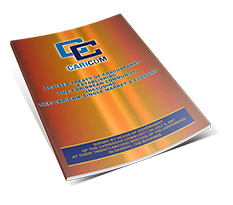 The composition of the panel, its terms of reference and the list of interviewees are presented in Appendices I - III. The main mandate of the Panel was to review the administrative and governance structure of the West Indies Cricket Board (WICB) and submit its recommendation through the CARICOM Secretary-General to the Chairman of the Cricket Governance Committee, Dr. the Right Honourable Keith Mitchell, Prime Minister of Grenada. This is the Panel’s submission. Caribbean societies and the West Indies game of cricket have changed drastically since the origins of the latter in its organized, competitive form in the British colonial Caribbean, in the mid to late nineteenth century. In the twenty-first century, the game of cricket is now embedded in the global, corporate world of business. Caribbean people continue to experience excitement or despair about what happens on every field of play, to agonize about the fortunes, successes, failures or foibles of the West Indies teams; but Caribbean cricket is far more than the public’s support and consumption of West Indies cricket. Cricket today constitutes a global, multi-billion dollar social and economic enterprise. The responsibility for delivery of this product at the present time, given the corporate structure of the WICB, falls to the shareholders, comprised of the six territorial boards, and the overarching, regional West Indies Cricket Board (WICB). The shareholders of West Indies cricket, led by the WICB, however, rely on the active involvement of other stakeholders of the game to deliver its product. These include several Caribbean governments who finance the construction and maintenance of the stadia where the game is played; several important industries such as tourism, aviation and food and beverages; former players, some of whom constitute an elite group of exemplary ambassadors of the game known as the Legends and the current players, both women and men, and their representative organization, the West Indies Players Association (WIPA) constitute another key group of stakeholders. Finally, the Caribbean public completes the stakeholder community on which the delivery of the public good of West Indies Cricket depends. In spite of substantial transformation and modernization of the business of cricket in other countries such as Australia (Cricket Australia) and England (England and Wales Cricket Board), the governance of West Indies cricket has failed to evolve in a manner which accords with the exigencies of the modern game, but continues to be governed by a structure that is not reflective of the transformation of the game elsewhere. This is especially evident in relation to the requirements of the player-coaching community, stakeholder investors, and the expectations of the Caribbean cricketing public. The existing governance structure, in its most essential features, remains closely aligned to its origins in the early twentieth century when it was established to coordinate inter-colonial tournaments, select West Indian XIs and touring teams, than with the modern governance, administration and ongoing commercial progress of the industry of cricket in other parts of the world.